By Raymond E. Vickery Jr. 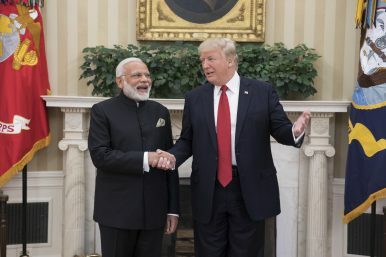 The United States has granted India a broad waiver to the second wave of reconstituted sanctions on Iran following Washington’s withdrawal from the 2015 Joint Comprehensive Plan of Action, or Iran nuclear deal. With this waiver, India will be back to dealing with Iran in much the same way it did before the Iran nuclear deal. This is important for India since it must import some 80 percent of its oil and Iran has historically been its third largest supplier. Under the U.S.-India waiver agreement, India will limit its imports to 1.25 million metric tons per month through March 2019. This is about 70 percent of what India had been importing from Iran prior to U.S. withdrawal from the Iran nuclear deal. Tension is mounting along the Pakistan-Iran border in the volatile Baluchistan province after an anti-Shiite militant group kidnapped at least 14 Iranian Revolutionary Guards last week. 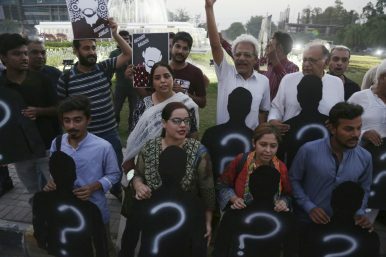 Iran has warned that if Pakistan does not “confront” the Sunni militants involved in cross-border attacks, Tehran will hit at bases inside the country. The Guards were abducted from the border post at Mirjaveh in Sistan-Baluchistan province and taken to the Pakistan side of the border. The arid region in southwestern Asia consists of the Pakistani province of Baluchistan, the Iranian province of Sistan and Baluchistan, and the southern areas of Afghanistan. KARACHI, PAKISTAN — This is a tale of every missing person who has borne the brunt of torture in a detention center. The torture is meant to be painful but more painful and damaging is the psychological effect on the missing persons and their family members. The experience damages them mentally and reshapes their personalities. China has a plan in motion to lock down potential oil and gas assets in the resource-rich, but hotly contested South China Seas. If successful, the move would effectively ban exploration by countries from outside the region, further isolating local powers from US support. 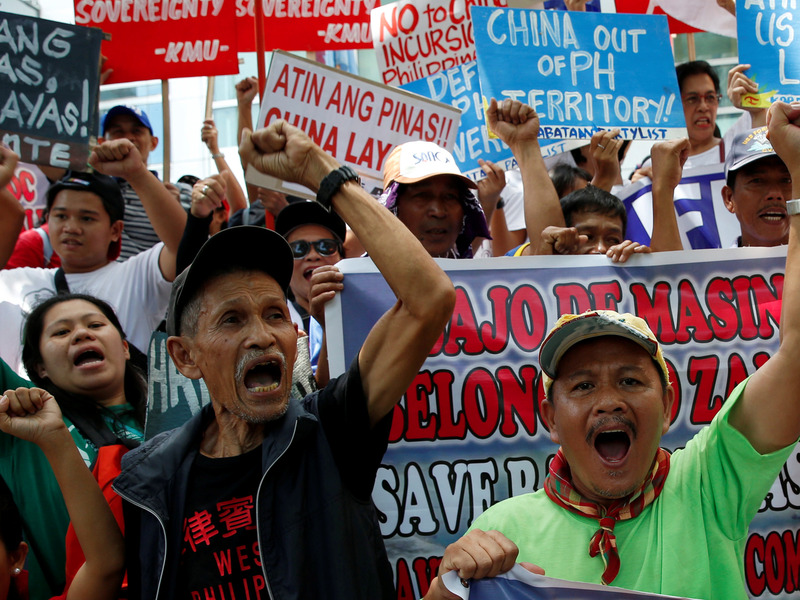 China is using drawn-out negotiations over the issue to further divide its South East Asian neighbors on the issue. Premier Li Keqiang says he hopes talks will be completed in about three years from now. China is preparing to lock down potential oil and gas assets in the resource-rich, but hotly contested South China Sea by effectively banning exploration by countries from outside the region. Vice President Mike Pence’s speech at the Hudson Institute last month was a watershed in U.S.-China relations. Pence trumpeted what is obvious of late, that the relationship has shifted from competition mixed with guarded but extensive engagement to out-and-out strategic rivalry. Tellingly, the speech generated little pushback, including from Democrats. On the contrary it seemed to capture the zeitgeist of a growing consensus in Washington that it is time for a harder line on China. In retrospect, the June 1989 massacre in Beijing's Tiananmen Square signaled that China's rise would not be peaceful. In Tiananmen, the Communist government's security forces slaughtered more than 2,000 demonstrators. Let's stipulate that China's four-decade rise from a hunger-plagued developing country to a great power with global clout ranks as one of history's more striking political-economic achievements. As China's economy modernized, the U.S. bet political liberalization would follow. International integration would moderate China's Communists and a democracy focused on internal development and peaceful economic competition would emerge. So much for optimism. The Communist dictatorship opted for imperial territorial expansion, most overtly in the South China Sea. However, its territorial aspirations in the Himalayas and the East China Sea are also aggressive. 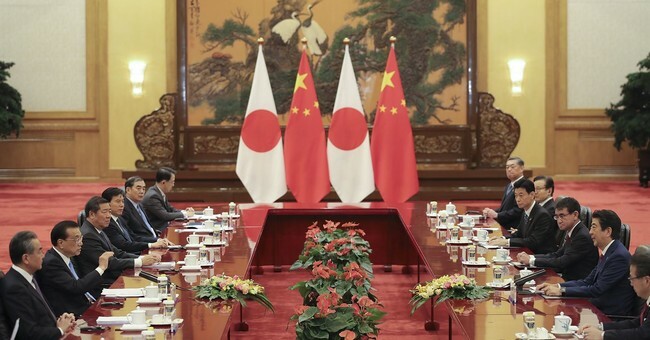 The heralded meeting last week between Chinese president Xi Jinping and Japanese prime minister Shinzo Abe was touted by both leaders as opening a new era in Sino–Japanese relations. Asia’s two most powerful nations have been locked in a cold war for nearly a decade, largely over the contested Senkaku/Diaoyu Islands in the East China Sea, but more broadly because of Japan’s discomfiture with China’s rise and Beijing’s concern over Tokyo’s military modernization. Chinese attempts to intimidate Japan into giving up the Senkakus have failed, despite repeated incursions into waters around the islands by Chinese fishermen, maritime patrol vessels, and navy ships. Chinese bombers have also flown near Japanese airspace in record numbers in the past several years, occasioning hundreds of scrambles by Japan’s Air Self-Defense Forces. In 2010, Beijing instituted a temporary ban on the export to Japan of rare-earth minerals, which are vital to advanced industrial production. In 2012, anti-Japanese demonstrations in cities across China turned into riots that attacked Japanese businesses. When Abe last met Xi, in 2014, the two could barely look at each other. We should use the Khashoggi crisis as a chance to do what we should have been doing all along, write Daniel Byman and Michael O'Hanlon—namely, to force the Saudis to rethink their disastrous war in neighboring Yemen. This piece originally appeared in the Washington Post. As the Trump White House comes to grips with the Saudi government’s role in the killing of writer Jamal Khashoggi, it confronts a major dilemma that has bedeviled previous American administrations: How do we punish a country with which the United States is locked in a relationship of profound mutual dependence? The kingdom needs American military protection, despite having the world’s third-largest military budget and lots of shiny Western weaponry. And the United States, despite the North American shale revolution, still relies on Saudi oil (in the sense that the world oil market cannot function without it). The Saudis are also a vital partner for counterterrorism. 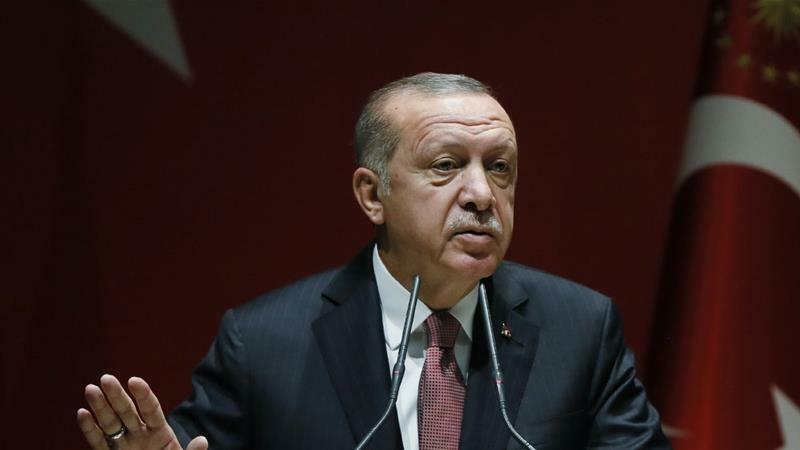 For these reasons, American punishment for the murder of Khashoggi, a Post contributing columnist, is likely to consist of the usual wrist-slapping: no high-level summits for a while, a bit less pomp in any official meetings for some time after that and maybe a visa ban or two for complicit individuals. Congress, for its part, may issue a resolution expressing its collective outrage. The original 2010 Stuxnet discovery in Iran elicited a similar response. The government bravado did not last and by 2012 the government warned Iranians to brace themselves for more Cyber War attacks by the U.S., Britain and Israel. This came after the U.S. admitted that several successful Cyber War attacks on Iran were indeed the product of a joint American-Israeli effort. Iran always includes Britain in these foreign conspiracies because Britain has been successfully interfering with Iranian diplomacy for several centuries and is greatly resented for this. The world is experiencing an economic and political upheaval that will not cease any time soon. 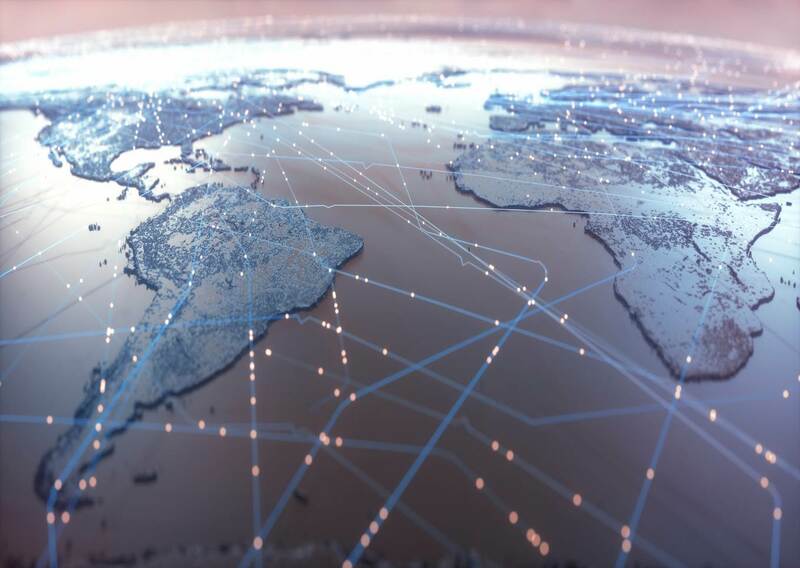 The forces of the Fourth Industrial Revolution have ushered in a new economy and a new form of globalization, both of which demand new forms of governance to safeguard the public good. GENEVA – After World War II, the international community came together to build a shared future. Now, it must do so again. Owing to the slow and uneven recovery in the decade since the global financial crisis, a substantial part of society has become disaffected and embittered, not only with politics and politicians, but also with globalization and the entire economic system it underpins. In an era of widespread insecurity and frustration, populism has become increasingly attractive as an alternative to the status quo. WARSAW: The offensive US trade policy as well as economic sanctions Washington imposes on its adversaries have triggered a shift in the global currency landscape – and, as a result, steady recession from the dollar-denominated system. Called “de-dollarization,” this phenomenon fits into the wider narrative of a multipolar world of which a monetary order would be an integral component. Countries like Russia and China, given their international heft – ranked as second and twelfth leading economies, respectively – lead this process. Others including Iran, Turkey and major European countries are not lagging far behind. Transition from the US dollar-based environment is possible, but will be slow and the new reality will involve a competition from several pretenders for the status of the dominant currency. U.S. midterm elections on Tuesday will determine whether the Republican Party keeps control of Congress for the next two years. While the political battle rages, internet and social-media companies are waging their own war online against trolls, bots, manipulation and misinformation designed to sway the results. There’s also concern about potential voting machine glitches and other disruptions, along with cyber-attacks and misuse of digital ads. The U.S. intelligence community and the Pentagon have quietly agreed on the outlines of an offensive cyber attack that the United States would unleash if Russia electronically interferes with the 2018 midterm election on Nov. 6, according to current and former senior U.S. officials who are familiar with the plan. The effort constitutes one of the first major cyber battle plans organized under a new government policy enabling potential offensive operations to proceed more quickly once the parameters have been worked out in advance and agreed among key agencies. While U.S. national security officials have so far reported only intermittent efforts by Russian sources to compromise political organizations and campaigns, they have been worried – in the aftermath of Russia’s digital contact with U.S. election systems in 2016 – that Moscow might unleash more aggressive interference in the hours before voting begins, while the polls are open, or when the votes are being tabulated. If you’re a pundit defending a weak case, there are several familiar techniques you can employ. You can mischaracterize the views of those with whom you disagree to make it easier to criticize them. You can distort the historical record so that the so-called evidence appears to support your case more than it really does. Or you can rely on guilt by association and suggest that the views of people you disagree with are more or less identical to the views of people who are already regarded as dangerous or unsound. The Conversation is an independent and nonprofit source of news, analysis and commentary from academic experts. 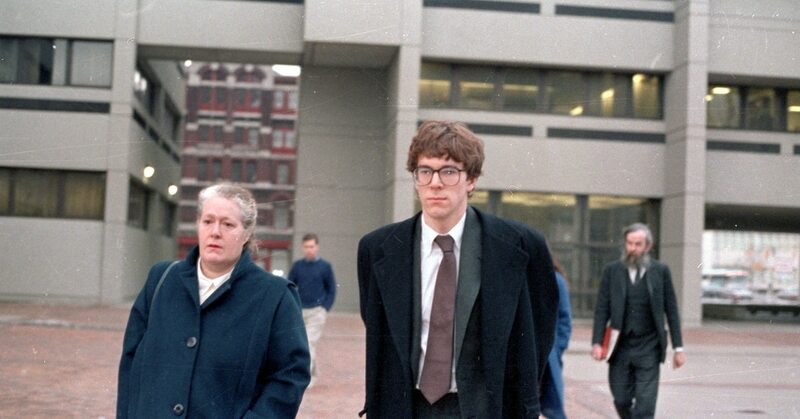 Back in November 1988, Robert Tappan Morris, son of the famous cryptographer Robert Morris Sr., was a 20-something graduate student at Cornell who wanted to know how bigthe internet was – that is, how many devices were connected to it. So he wrote a program that would travel from computer to computer and ask each machine to send a signal back to a control server, which would keep count. 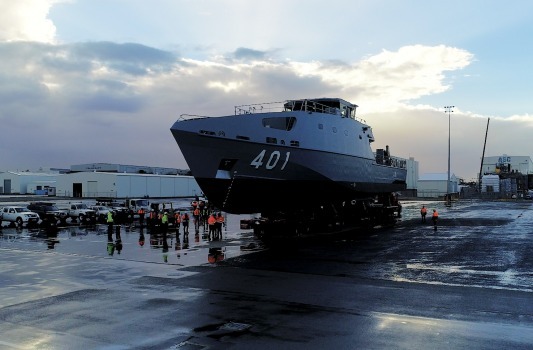 Cyber security experts have warned contractors involved in Australia's $89 billion naval shipbuilding program to brace for ever more sophisticated attacks, in the wake of extortionists targeting leading Royal Australian Navy and Border Force shipbuilder Austal. Professor Craig Valli said cyber criminals and foreign intelligence services would continue to target infrastructure providers, and the breach at Austal, Australia's biggest defence exporter and a major shipbuilder for the US Navy, served as a reminder for increased vigilance. A string of violent crises since the 1990s—from Somalia to Iraq to others—has underscored America’s need to coordinate better among military forces, relief and development organizations, diplomats and other responders, retired Marine Corps General Anthony Zinni said this week. The United States should consider creating a standing “interagency command” for such crises, Zinni told listeners at USIP.General (Ret.) Anthony Zinni at the U.S. Institute of Peace, October 24, 2018. Zinni, who headed the U.S. Central Command from 1997 to 2000 and later served as the U.S. special envoy for Middle East peace, spoke to PeaceCon 2018, a gathering of the peacebuilding community. USIP and the Alliance for Peacebuilding convene the conference each year among conflict resolution specialists, diplomats, scholars, military strategists and others. 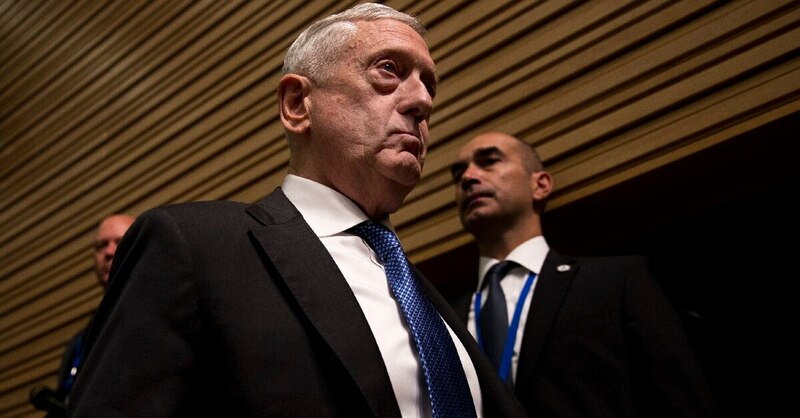 Many such conferences, Zinni noted, repeatedly have declared America’s need for better coordination of its governmental and non-governmental responses to crises from Afghanistan to Syria to Libya and elsewhere. A U.S. Interagency ‘Crisis Command’?